You are here: Home » News » Company NEWS » Why Choose Bridgold ? 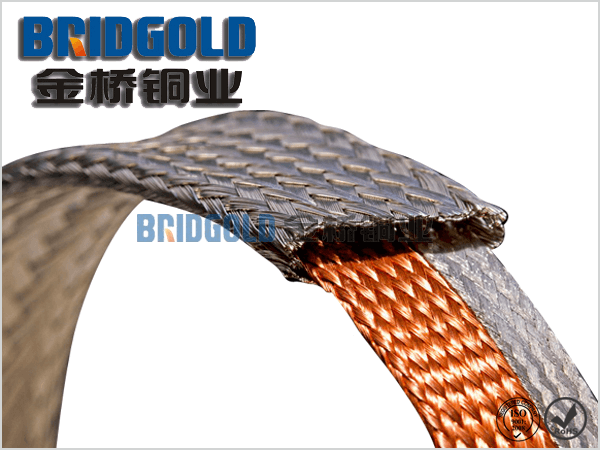 In terms of technology: the introduction of advanced weaving machines and the pursuit of superior weaving technology; Product quality: the production process is supervised by quality inspectors and the skilled technicians make the production of copper braided wire compact and quality qualified; Quality of service: Bridgold has a design department. 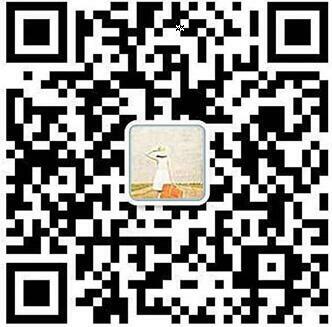 When the customer plans to process the customization, the technical department will combine the customer's requirements and the products shown in the view paper will not meet the customer's needs and give reasonable advice. The century-old store has accumulated over ten years and has become a long-established old store, and Bridgold has accumulated for more than 30 years. Bridgold's copper braided wire has also been moving to higher standards and strives to do better. 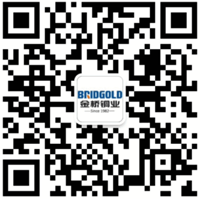 Yueqing copper braided wire manufacturer—Bridgold has been waiting for your visit in the process of getting better.